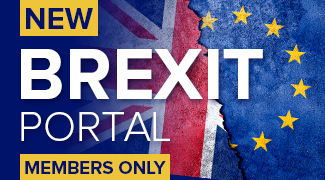 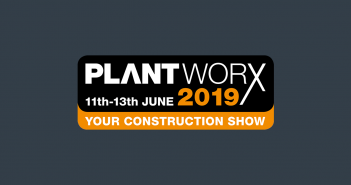 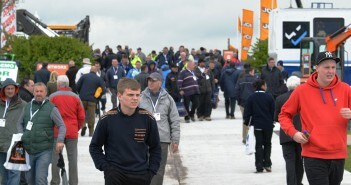 Plantworx hits the 75% sold mark! 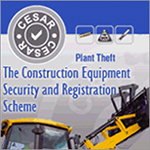 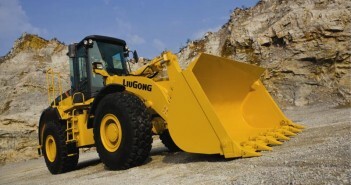 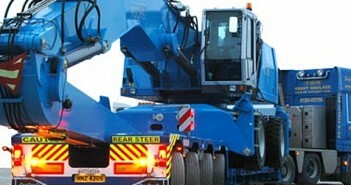 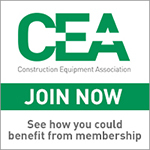 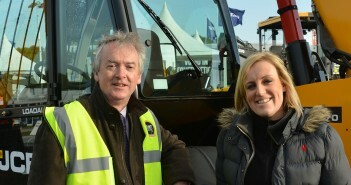 Transport to be a key feature at the Construction Plant & Equipment Event of the Year! 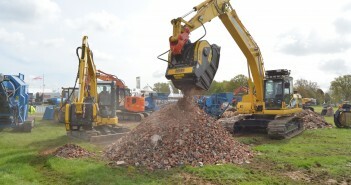 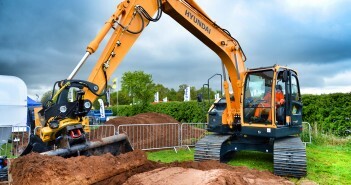 Revving Up for Plantworx 2015 – 65% Sold!